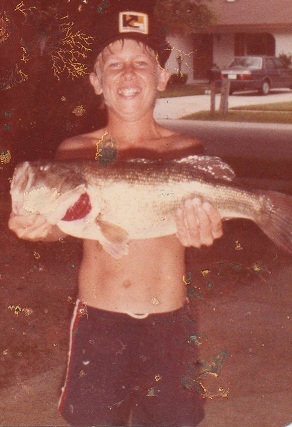 I have lived in South Florida for most of the last 37 years and have been fishing for over 25 of those. 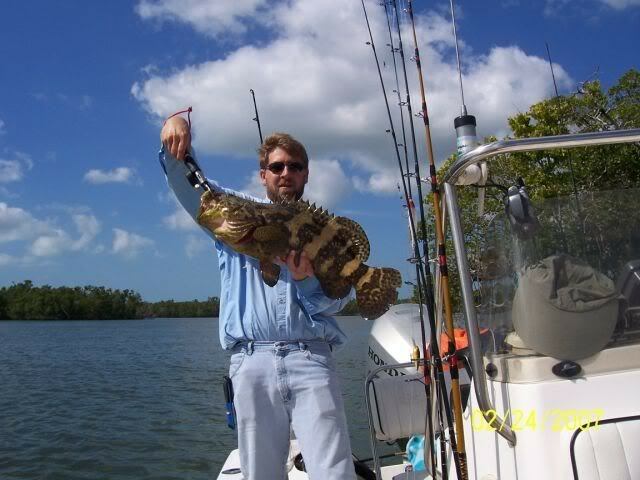 I started fishing in the canals of south Miami catching lots of bass, bream, oscars, and later peacock bass. 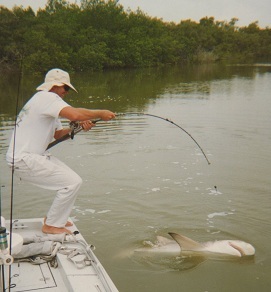 We quickly started to find land based access points to saltwater, and started fishing there as well, catching mangrove snapper, barracuda, seatrout, jacks and others. 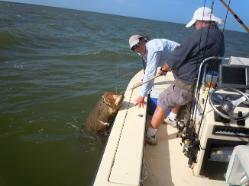 Then dad bought a boat and another world of fishing opportunities opened up for us. 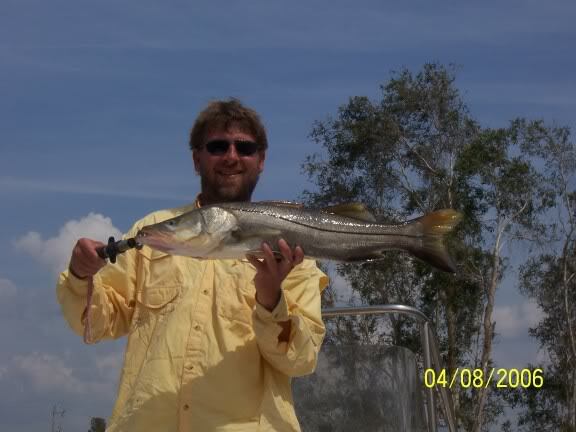 We quickly went from fishing the near shore waters of Biscayne Bay, to some blue water fishing, and from there we found and began to fish the keys. 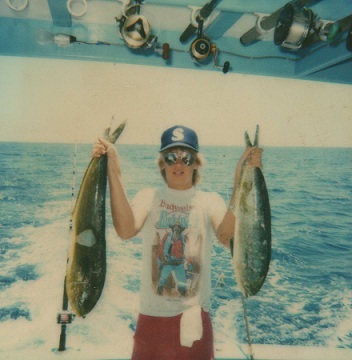 I was even lucky enough as a teenager to be allowed to join my dad and groups of his friends on 3 day private charters to the Marquesas and Dry Tortugas, as long as I could pay my own way. 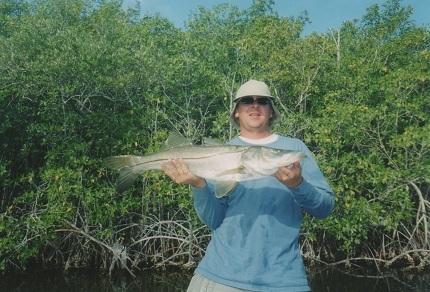 When I was about 15 we found and fished out of Flamingo, in Everglades National Park, for the first time. We were hooked from the moment we entered the park. 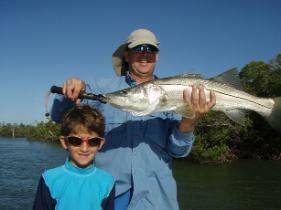 Fishing in the incredible inshore wilderness captivated us, and continues to today. 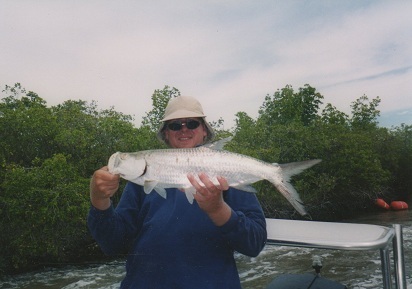 The redfish were tough to find and catch in those days, but we caught snook, snapper, grouper, sharks, sheepshead, and trout and ladyfish by the hundreds, along with lots of others. 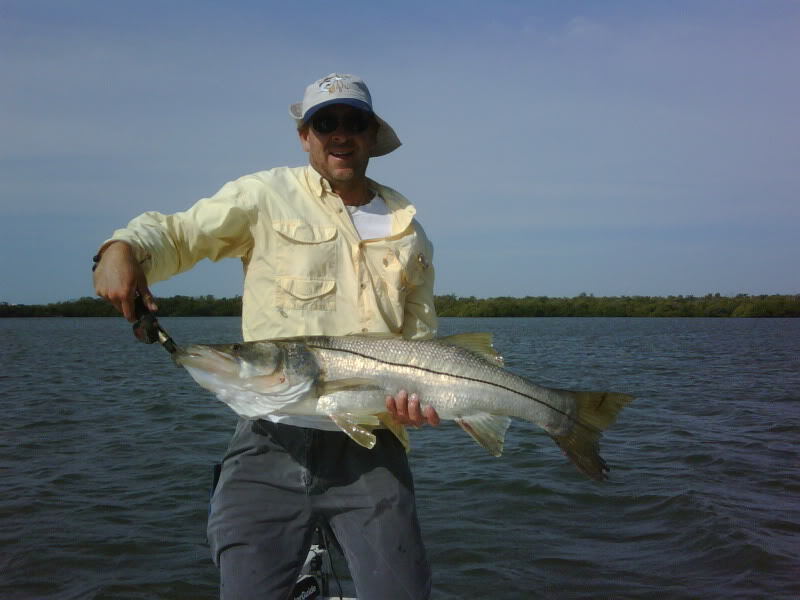 Fishing Flamingo became our passion and we fished there just about every weekend of my high school years. After a few year hiatus while away at college I returned to South Florida and decided to settle in Fort Myers. Before long I found a job in the land surveying business. I worked mostly on roadway projects, but did work in most aspects of civil engineering projects. I even got to travel and perform high accuracy GPS survey work in several counties of Iowa and Indiana. 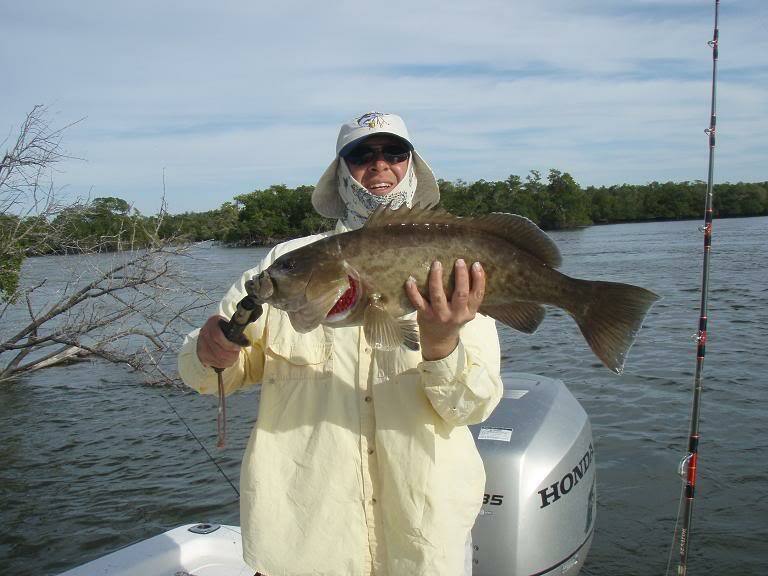 During this time I was able to acquire my first boat bigger than a canoe and started learning the waters of Southwest Florida. Although I miss Flamingo terribly, the 10,000 Islands offer a very similar experience and I fish and explore there as much as I can. The boat I am currently running is a Mako 1901 Inshore Bayboat with a 135 Honda Outboard. After about 11 years in the survey business it was time to move on. 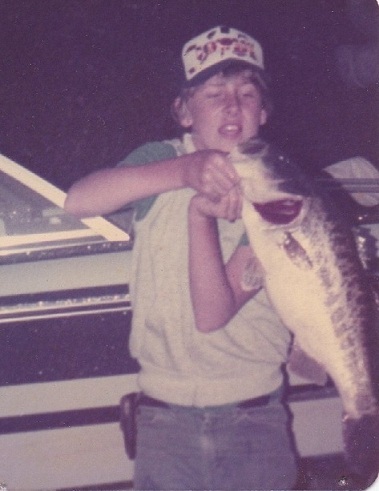 At that point I began a houseboat rental business in the 10,000 Islands and acquired my USCG OUPV license and started running fishing charters. I have now given up on the houseboat business and rededicating my time to chartering. 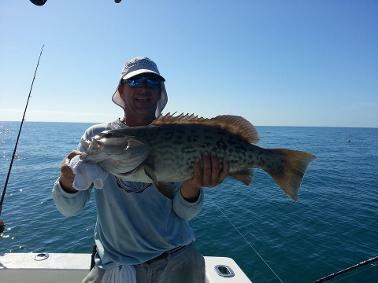 To add to my time on the water I have been lucky enough to start working on one of the best private offshore charter boats in the area catching grouper, amberjack, snapper, cobia, and others. I have a long time girlfriend and a young son who both enjoy fishing as much as I do. 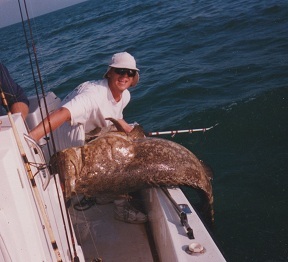 To this day I still get as excited as I did 25 years ago when a fish is on the line. 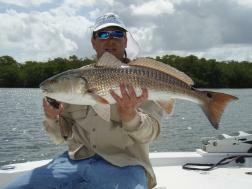 Call Captain Bill Curtis at (239) 229-6904 for reservations or any questions you may have.